When I first started writing this blog, it was part of my own journey, processing a life that wasn’t what I anticipated. It was grasping at someone (anyone) out there in Christendom whose life wasn’t perfect. 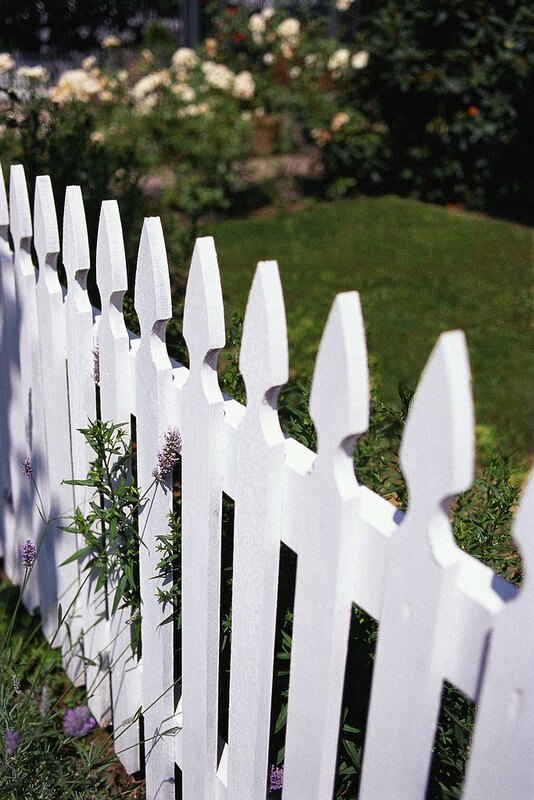 You know, the picket fence thing? It was an attempt to be real with others when I needed a soft place to land after crashing and burning so many times before. Life Beyond the Picket Fence. Acknowledgement that even with a picket fence, there’s still crap on the other side. At least for our picket fence. It borders our garden that has fresh with manure on it as we speak. Hope. Something I’ve needed many times but couldn’t find. Something I was so desperate for but could not hold on to. I’m convinced one of the most healing elements of humanity is hope. Not false hope, but real hope. Hope that things can change. Hope there is choice in change. Hope that God comes through when people don’t. Hope that in our pain, we are not alone. Hope that in the midst of pain and struggle, God is still good. Hope that He is doesn’t leave or forsake. Hope that other Christians struggle, too. And above all else, hope that while people fail, God never does. God taught me this principle years and years ago, and every once in a while I have to return to it. A passage ringing in my mind is one we can take great comfort in, no matter what our life looks like beyond the fence. Cling to it today if you need to. It’s the hope that never fails.